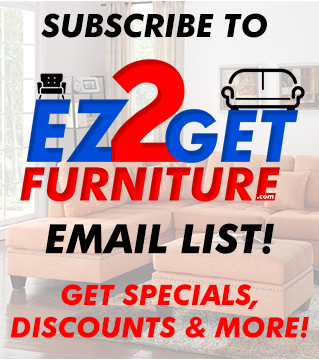 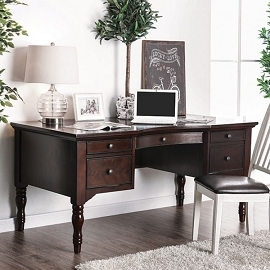 Whether you work from home or just need a work space that is well-organized, our wide selection of designer home office furniture to suit your personal style. 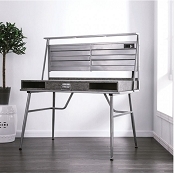 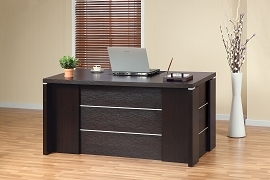 A casual space saving desk and office chair for paying bills may be all you need or maybe a traditional hardworking office space that helps you get down to business. 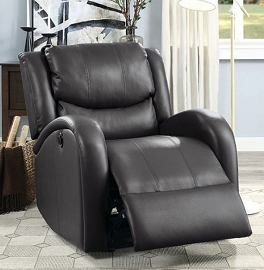 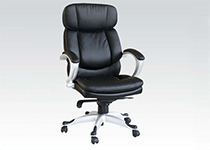 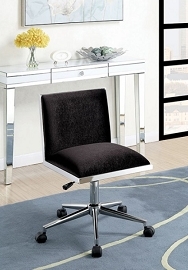 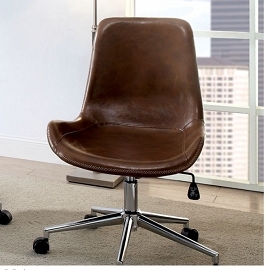 We've incorporated technology and ergonomics into our modern desks and office chairs. 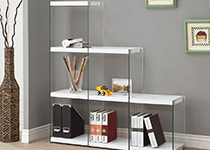 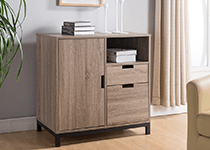 We also have variety of bookshelves and file cabinets in many shapes and sizes to help you design a space with storage while remaining stylish and functional. 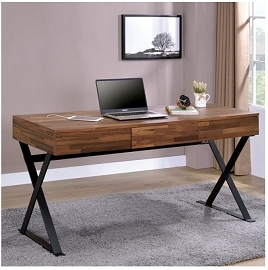 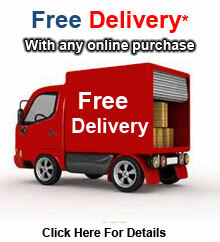 Add a desk lamp, table lamp or floor lamp so your work area is well lit. 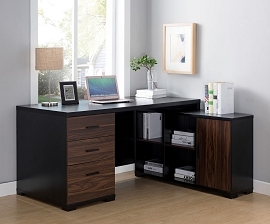 With a large selection of home office accessories we can help you create a home office that is productive as well as practical.